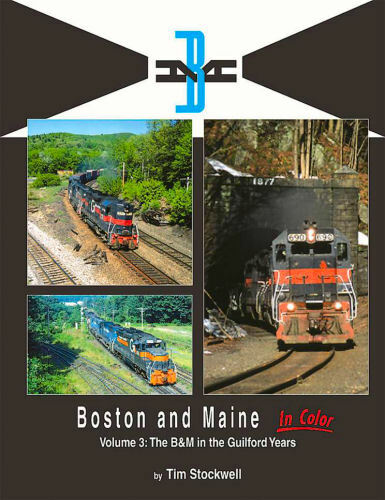 Tour the B&M from the steam years to Guilford through the medium of over 250 color photos. This colorful look back at everything from FTs to GP40s is wonderfully related by the Plant brothers. Hard cover.